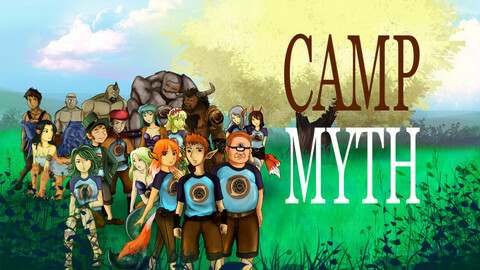 Camp Myth is a universal iPad app developed by Chris Lewis Carter.In this exciting visual novel, you will be drawn into the story of a summer camp populated by tons of supernatural and mythological creatures. Camp Myth is what the Japanese would call a “visual novel.” In other words, you watch the story unfold through dialogue and static character images. It’s a bit like a motion comic, and the format works really well as a way to expand the universe of the books. Camp Myth is a universal app. While it does look great on the iPhone or an iPod Touch, it really sings on the iPad. 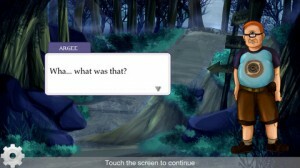 The larger screen size really does help to draw you into the story, and creates a more immersive environment. 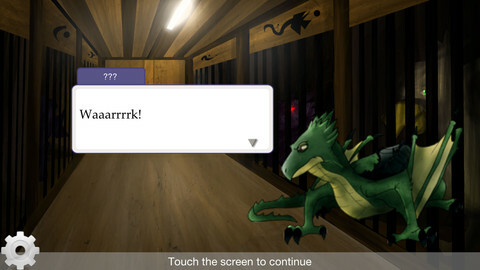 New chapters will be unlocked weekly, or you can pay just $0.99 for early access. I really like the serialized nature of these stories: it keeps you wanting more! With great characters, solid imagery, and its innovative approach to broadening the universe of the book series, Camp Myth is an awesome addition to the iPad library of anyone who loves to read. Summer is just around the corner. I wish I could go to a summer camp like this one…as it is, I’ll just have to enjoy this fun visual novel during rainy summer days. Like Harry Potter before it, Camp Myth is one of those supernatural stories that appeals to both younger readers and adults alike. Want more Camp Myth goodness? In addition to the iOS app and the book series, an RPG is in the works! 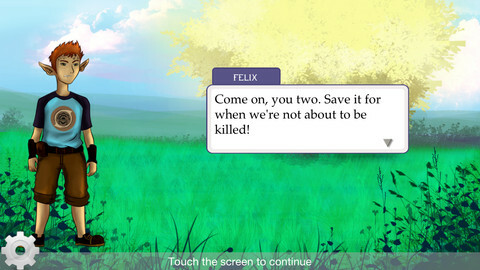 Read more about the RPG here! Camp Mythis compatible with iPhone 3GS, iPhone 4, iPhone 4S, iPhone 5, iPod touch (3rd generation), iPod touch (4th generation), iPod touch (5th generation) and iPad. Requires iOS 5.0 or later. This app is optimized for iPhone 5.